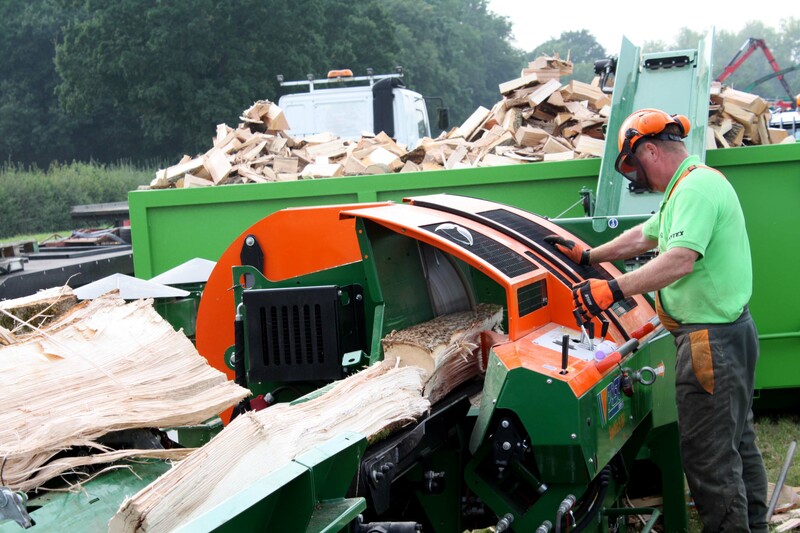 The joystick controlled Posch S-375 is a high speed Circular Saw Firewood Processor. 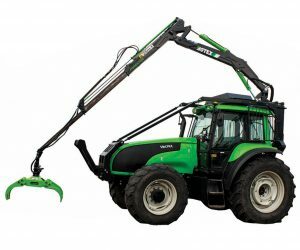 It will cut and split timber lengths into firewood with very limited handling compared with other methods. 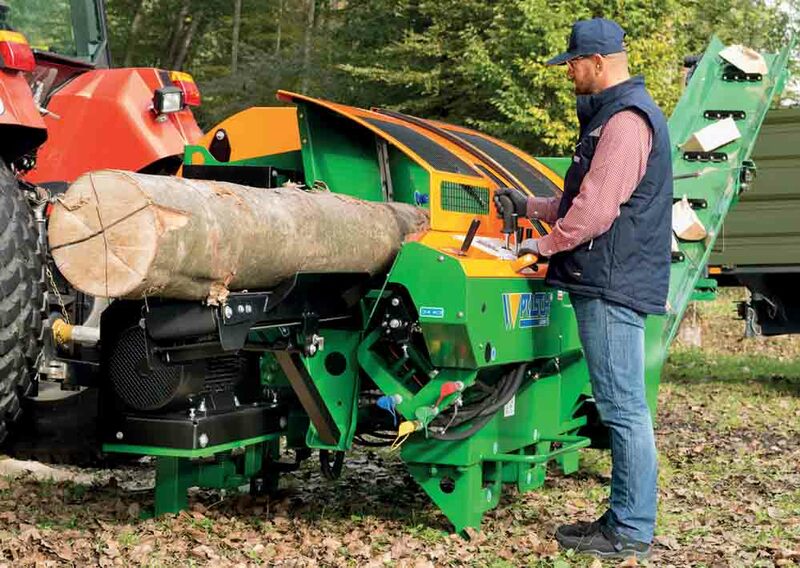 The S-375 is our most popular mid-sized processor for sawing logs up to 37cm in diameter. It has a high quality 90cm tungsten tipped circular saw blade. The blade is controlled, like all other major functions, from a joystick. Once cut, the machine can then split these rounds into 2, 4, 6 or 8 parts using up to 12T of force. 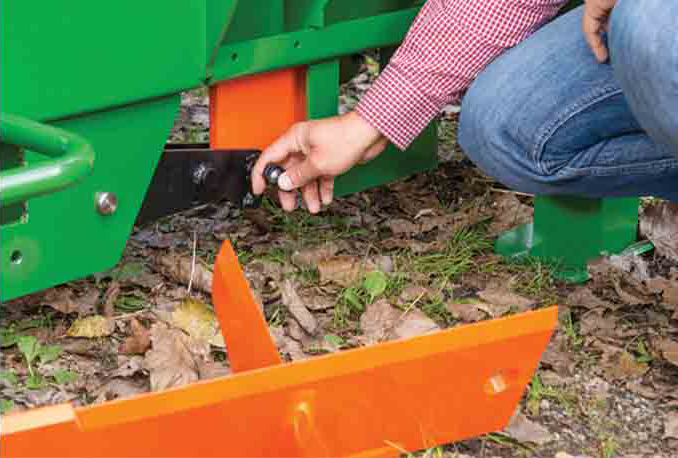 The length of finished logs can be pre-set up to 50cm. 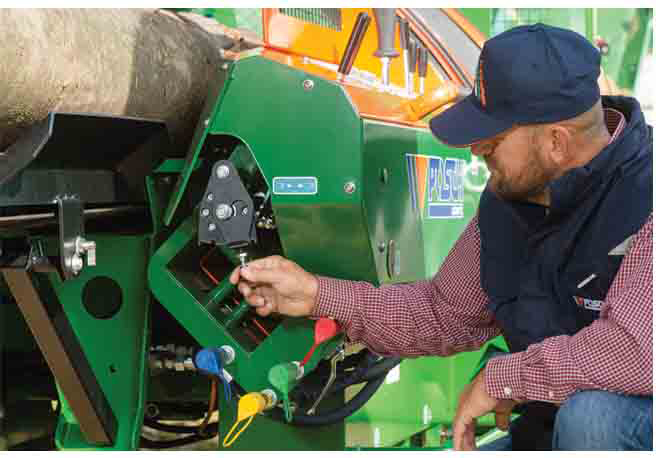 A ‘half-stroke’ system speeds up the splitting process on shorter logs (below 25cm). 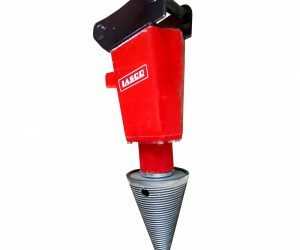 The machine can also be set to ‘Only Cut’ for the production of rounds, for use in a kindling machine. A hydraulic timber infeed transports the timber lengths towards the circular saw blade inside the firewood processor via a conveyor belt. 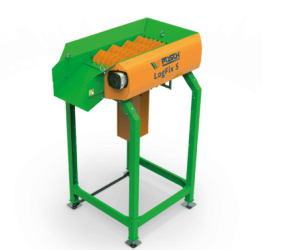 The finished firewood logs are transported upwards via a second conveyor for easy loading into a container or trailer. 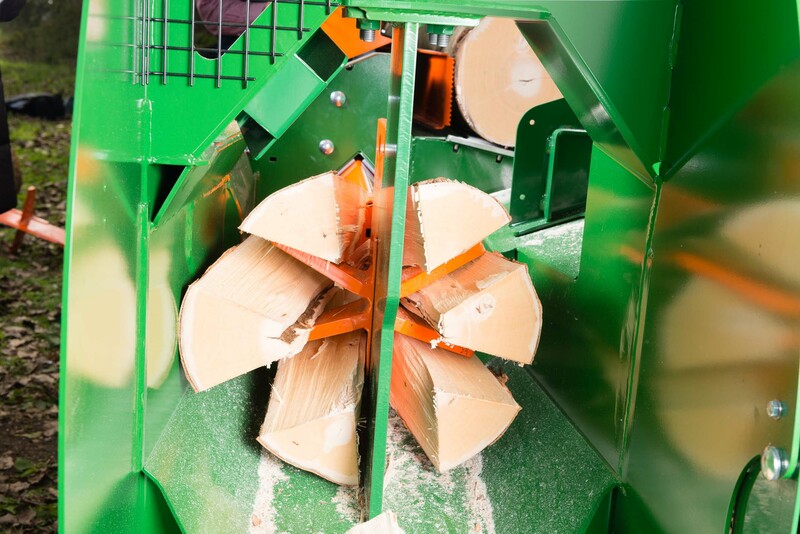 This Circular Saw Firewood Processor has a ‘OnlyCut’ system as standard. The splitting knife can be removed in moments. 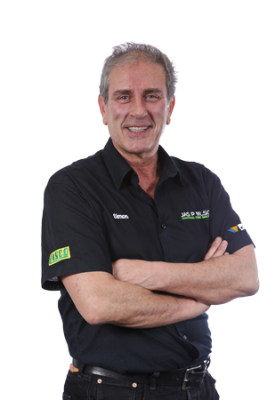 This turns the SpaltFix S-375 into a high-performance saw without splitting. 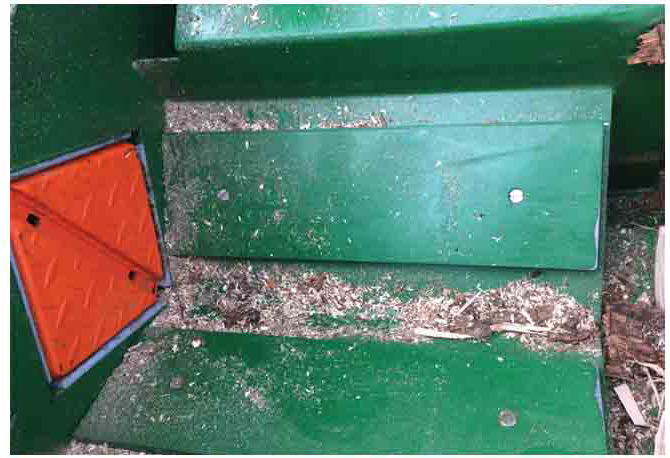 This setting produces timber rounds, which if working with suitably sized timber, can then easily be fed into a kindling machine. The 250 or 350 Posch Kindlers are ideal machines for this next step. 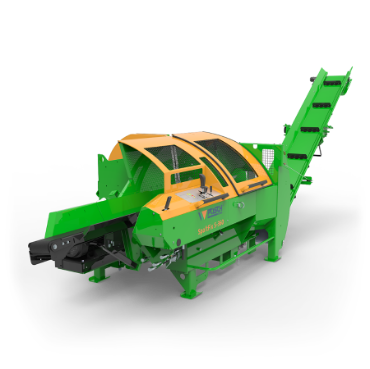 This Circular Saw Firewood Processor has external hydraulic ports, allowing additional machinery to be attached to increase production volumes and reduce handling requirements. 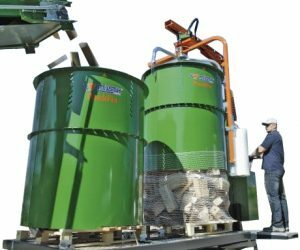 A powered log table can be added to allow timber to be loaded in batches. It can then be fed one at a time into the firewood processor using the main processor Joy sticks. 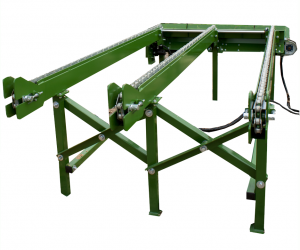 A PackFix log wrapping machine can also be attached at the same time, to facilitate the quick and cost effective wrapping of finished logs.